After decades of sailing the seas it comes a time when ships are recycled at the end of their life. The vessel is dismantled, and steel and other valuable materials are recycled. It is the most responsible way of disposing a vessel, since almost every part of the ship is reused, Teekay supports. 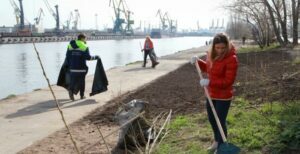 The company, however, highlights that when ship-recycling is not done responsibly, the whole process is dangerous for the people and the environment. Consequently, in 2009 IMO adopted the 'Hong Kong International Convention for the Safe and Environmentally Sound Recycling of Ships' which ensures that health, safety, and environmental risks are minimized as much as possible throughout every part of the recycling process. Moreover, the company has adopted a process for ship recycling that is more than the Hong Kong Convention. Specifically, from 2017 Teekay has recycled four vessels in India, all at recycling facilities that have been verified to be in compliance with the Hong Kong Convention. Prior to choosing these facilities, the company audited the yards to make sure that it met their standards. The company's staff was monitoring HSEQ performance through the whole process that takes 6-8 months. 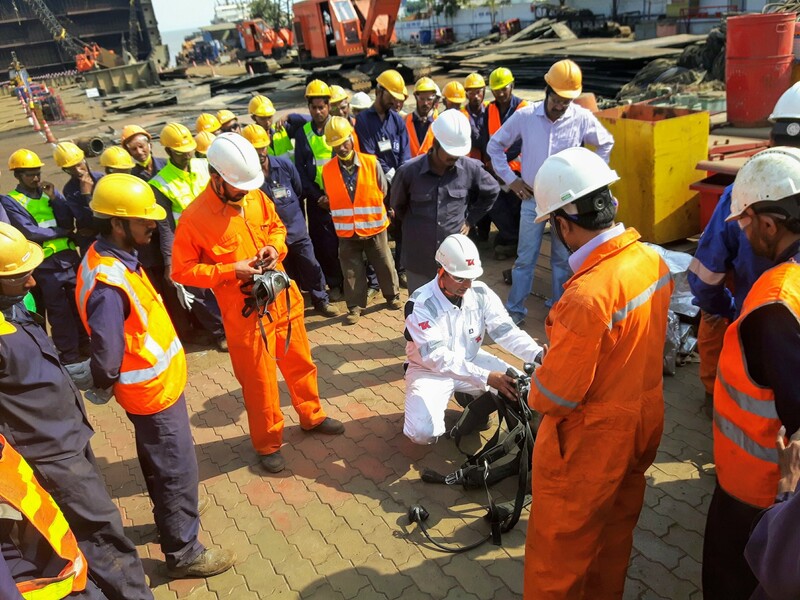 In the meantime, company's staff was visiting the yard to inspect and provide skills training to increase the safety and sustainability performance of the yard. The safety and sustainability of the ship recycling process deserves the attention of the marine industry. He continued that the industry should focus more on ship recycling methods and raise the standards globally, that could be achieved by raising the safety and sustainability bar to the same level we have achieved in the other stages of a ship’s lifecycle. 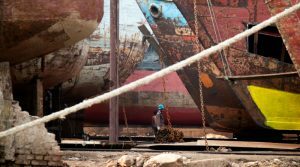 Chasing the change, Teekay joins other major maritime players in supporting the Ship Recycling Transparency Initiative (SRTI). The goal of the SRTI is of a world where ships are recycled responsibly – socially, environmentally and economically – going beyond international conventions and setting a new norm for responsible ship recycling.